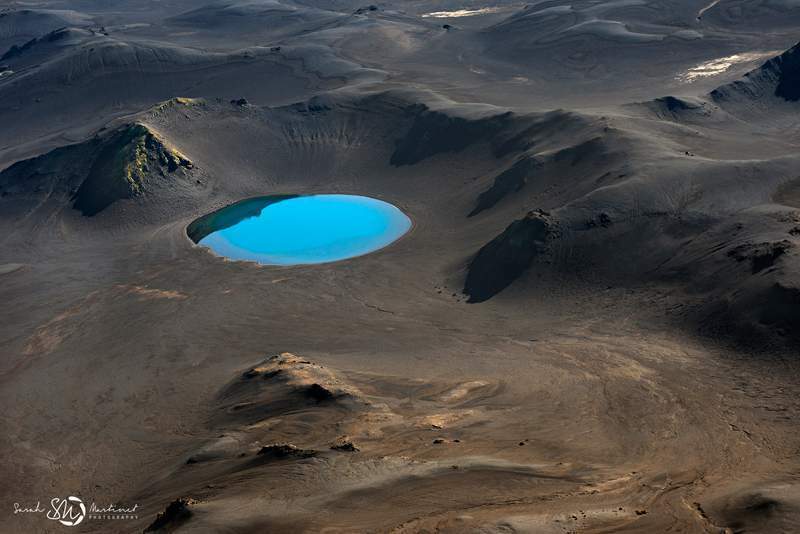 French photographer Sarah Martinet dazzles with these breathtaking aerial photographs of Iceland, which offer a unique perspective on a beautiful country. 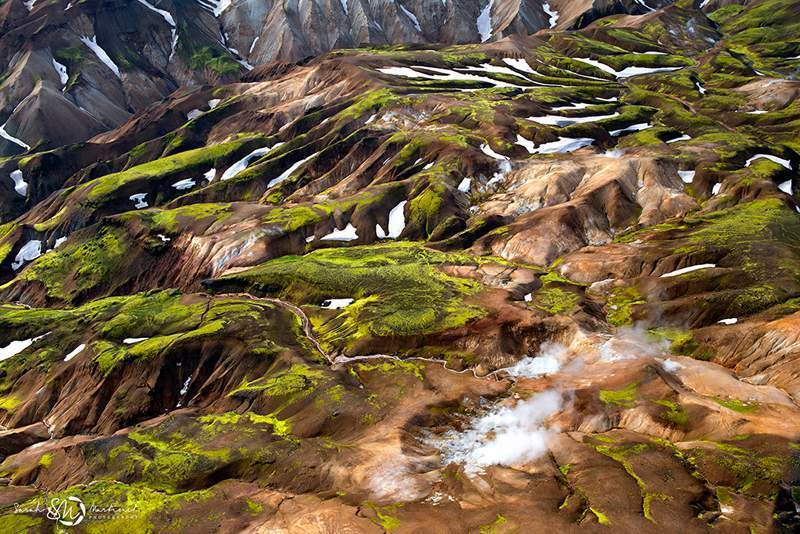 Using incredible aerial photography techniques, Sarah Martinet presents Iceland’s landscapes like no photographer has ever done before. 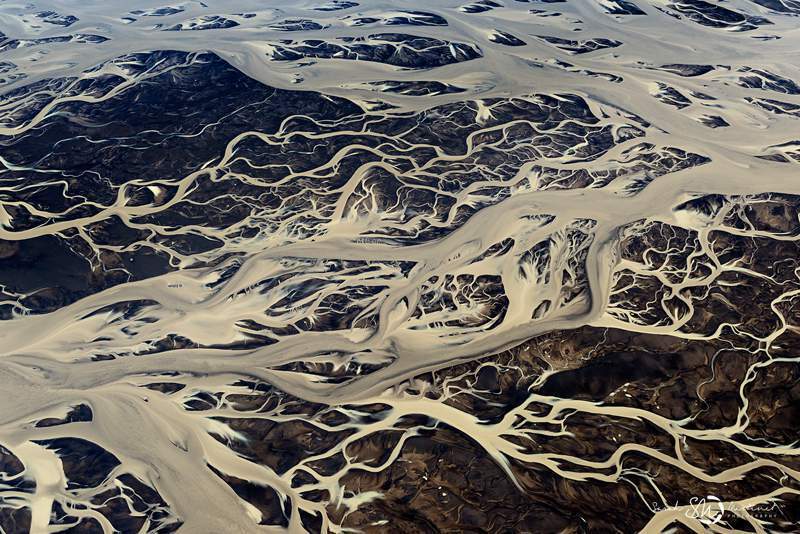 Her aerial photos of Iceland—which were taken from an open-window airplane—display curling blue streams, snowy mountains and effortless waterfalls from an entirely new perspective. 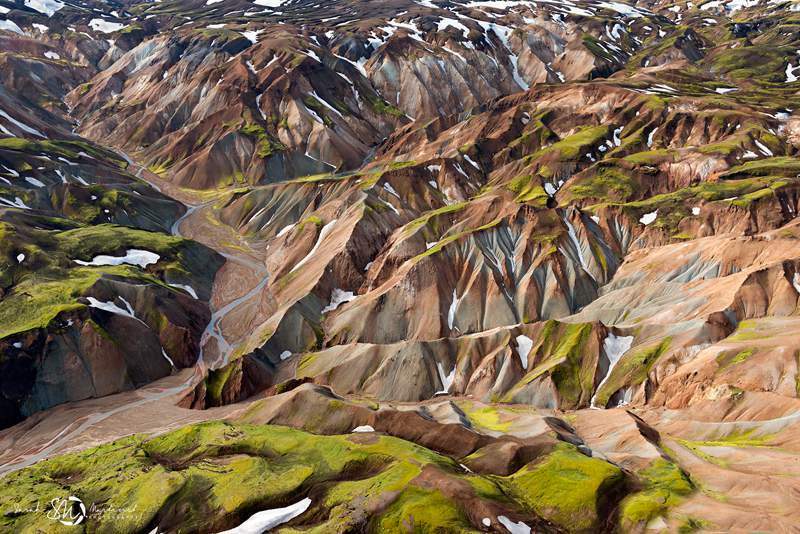 Check out these surreal aerial photographs of Iceland, then head to the Martinet’s website to purchase some prints. 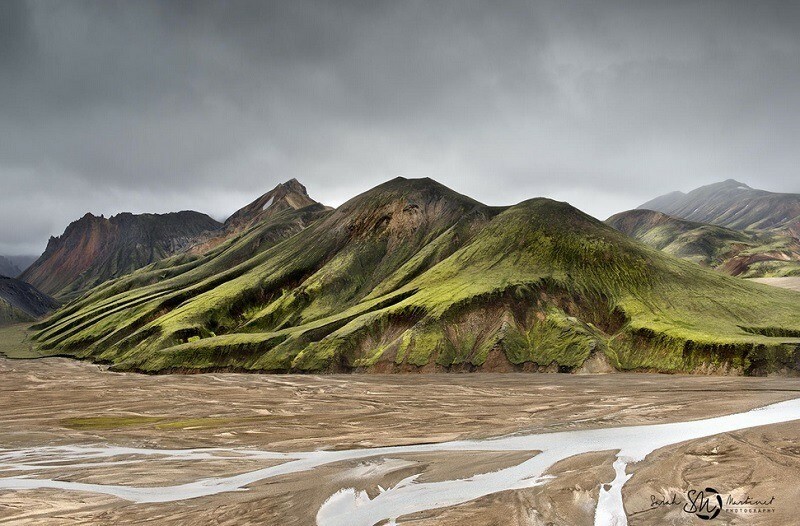 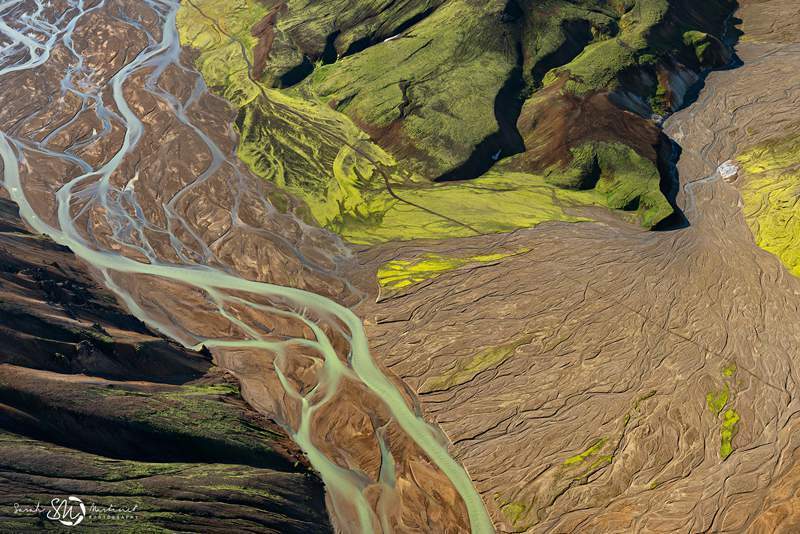 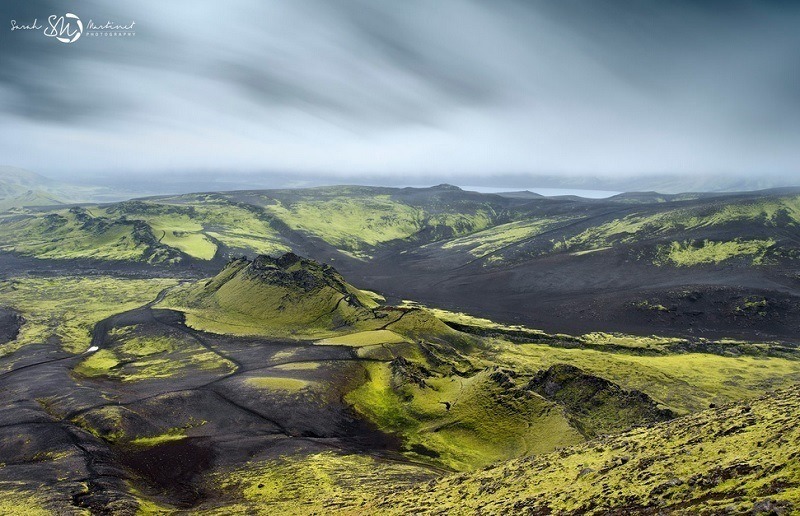 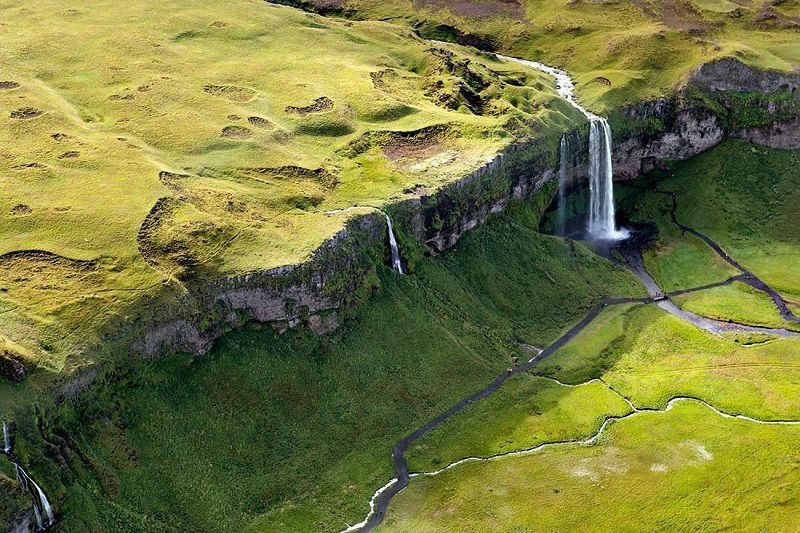 While Martinet’s aerial photography is particularly stunning, the French photographer (seen above) also captures Iceland from a more familiar perspective, using traditional landscape photography techniques to highlight the country’s hypnotic beauty with ease. 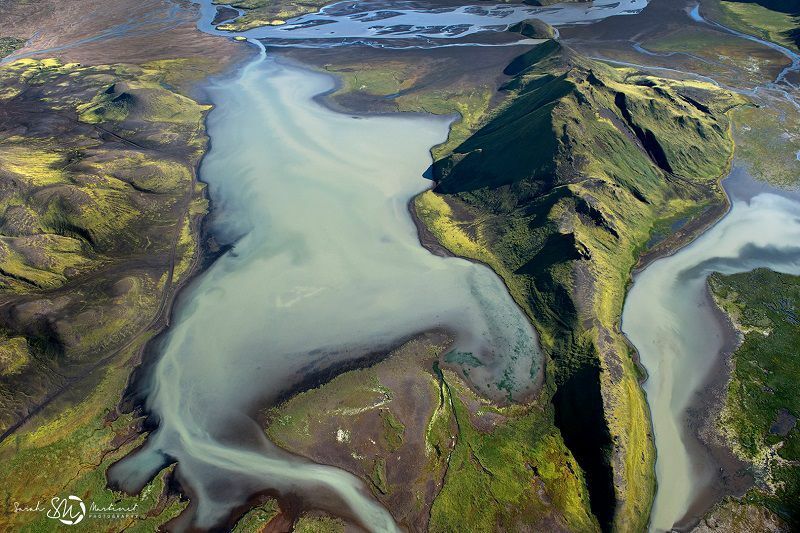 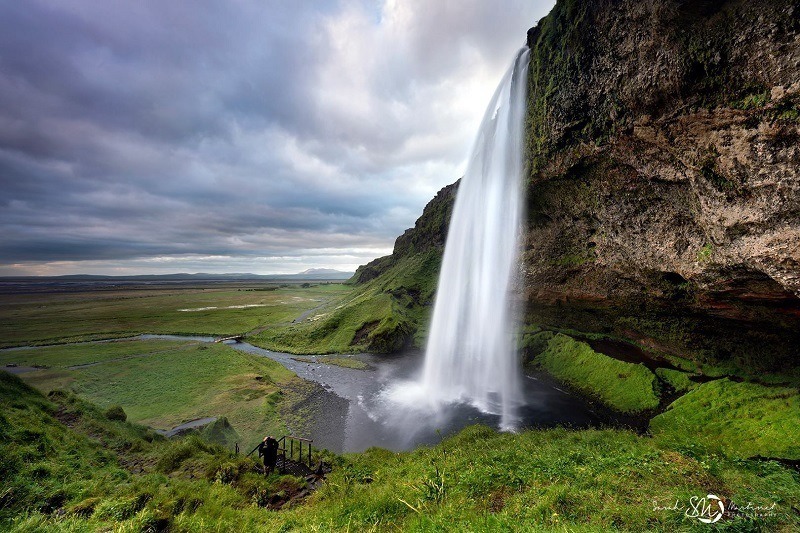 To sate your Icelandic appetite, check out more photos on Iceland’s landscapes and volcanic rivers.